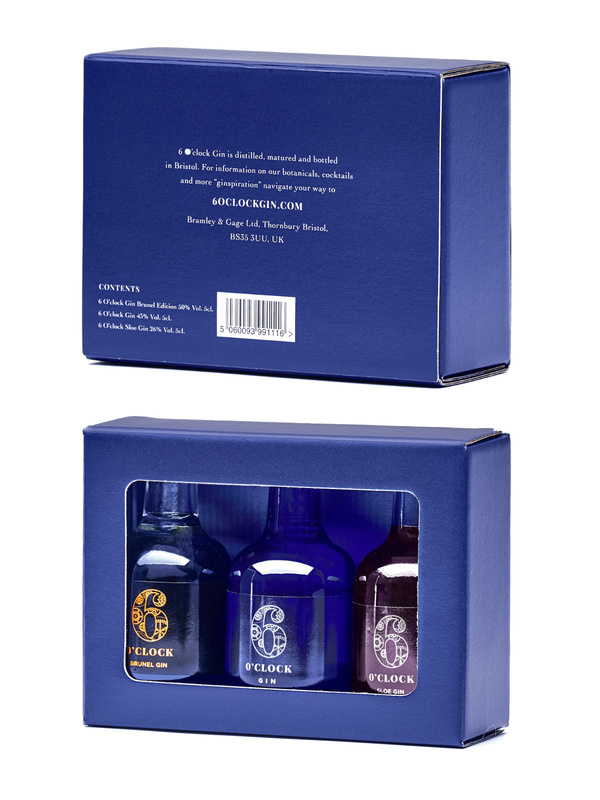 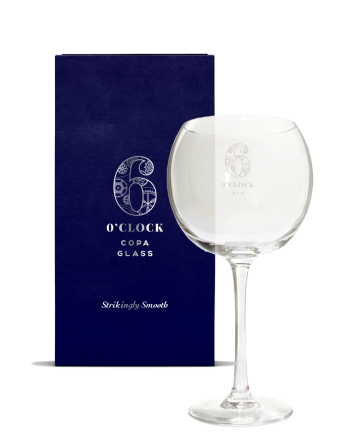 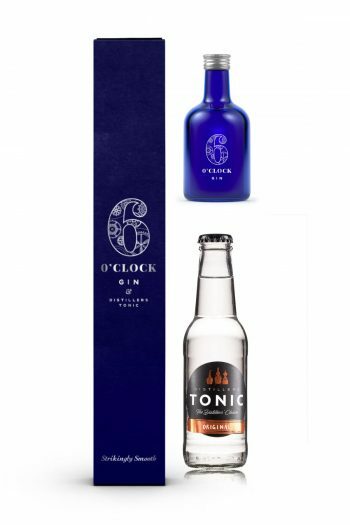 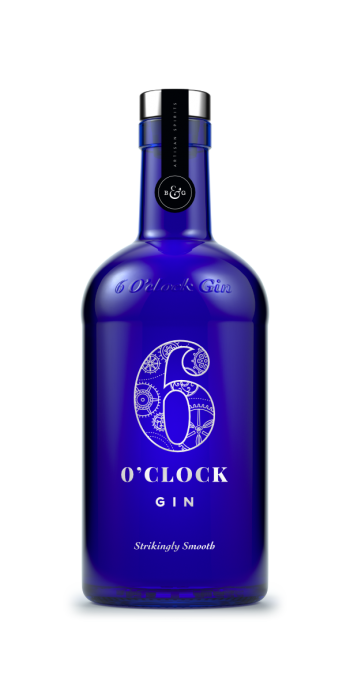 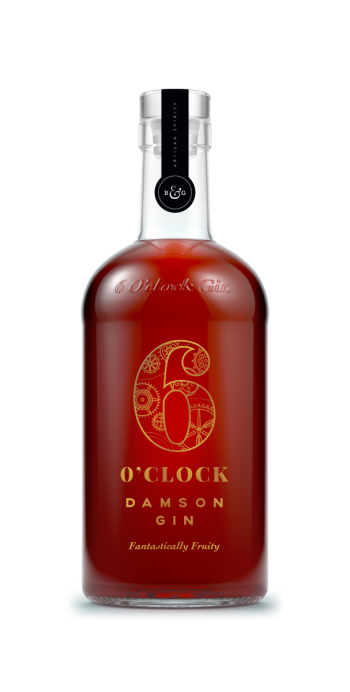 Treat your favourite enthusiast to an exploration of all things 6 O’clock Gin. 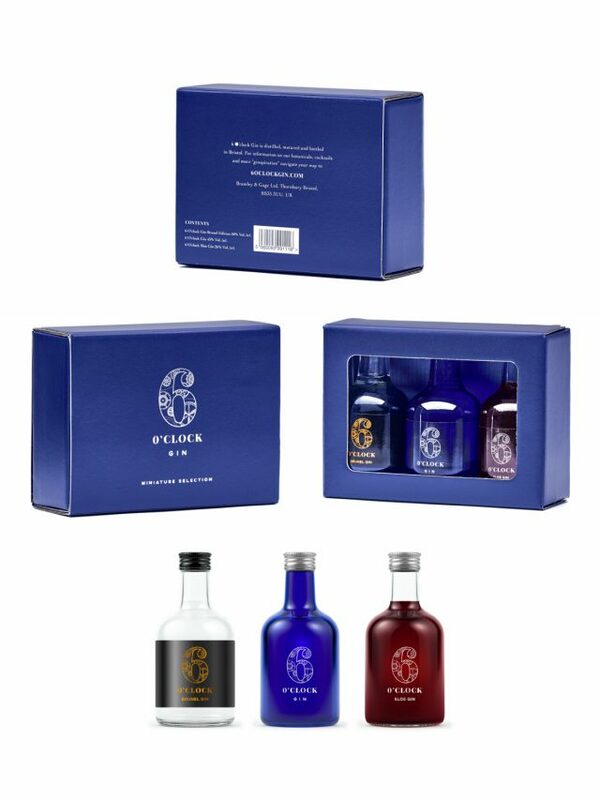 This miniature selection makes an excellent gift. 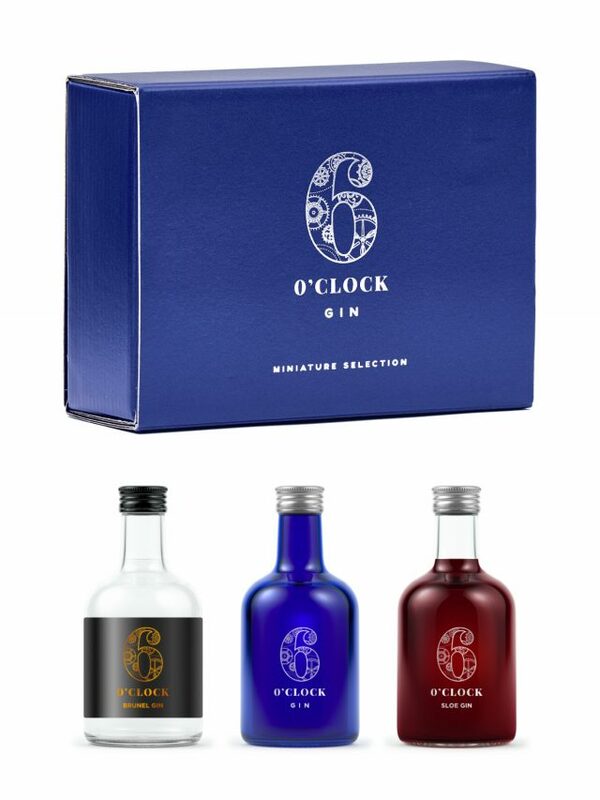 Try in classic gin and tonic combinations – swapping traditional tonics for Lemon Tonic with Sloe Gin, and mix up a superb Martinez cocktail with Brunel export strength.